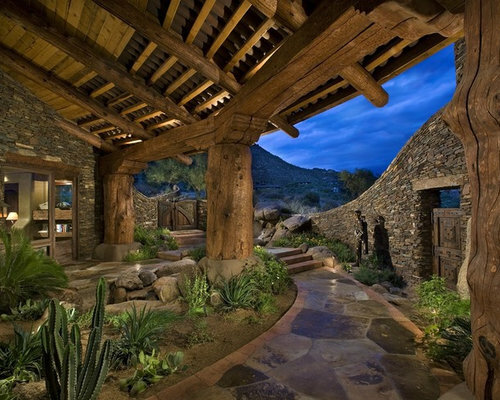 Beautiful stone walkway leading to a glass door that enters into the house. Large, strong wooden pillars. Gorgeous outside view with a stone wall surrounding the house. 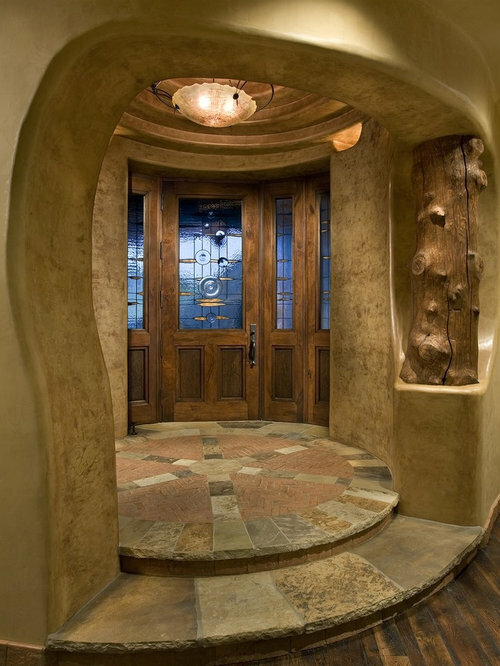 Wonderfully structured entry way. Circular platform upon walking in. 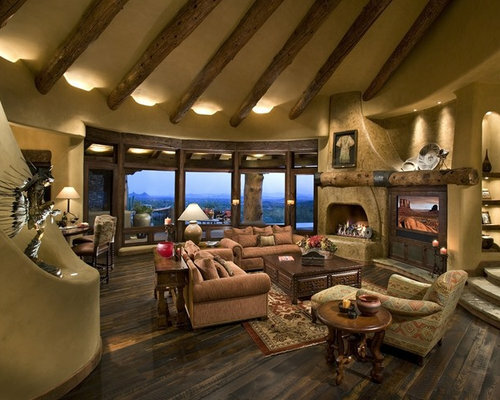 Smooth plastered walls and a decorative wood pillar. Spacious family room with a warm fireplace and a wooden mantle leading over the TV as well. Plastered walls and on the top of the ceiling is hewn latilla's. Large, opened windows with a perfect view of the outside. Ample drawers around the kitchen area. 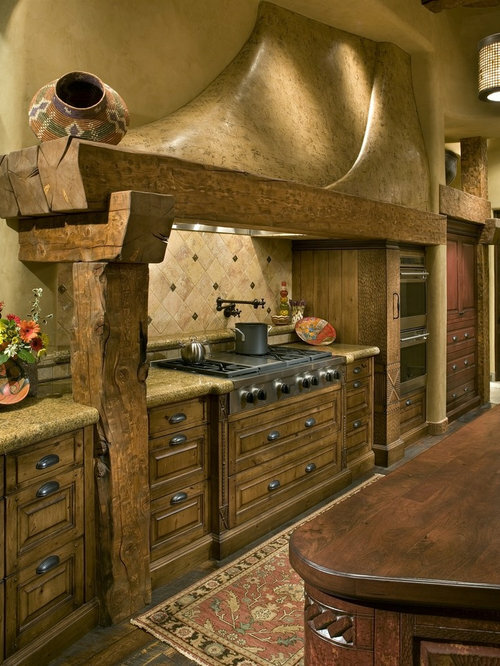 Spacious stove top with a beautiful range hood created out of wood. 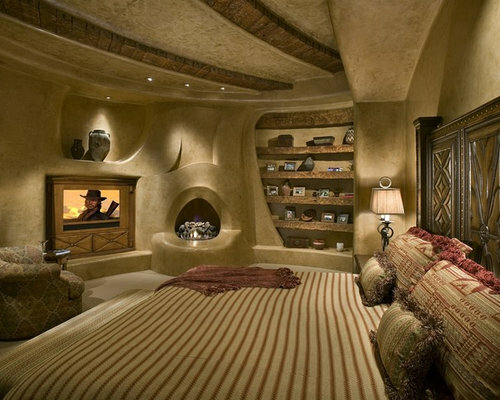 Large bedroom with cozy fireplace and smooth hearth, Built in television place with wooden surrounding. Lots of shelf's for storage. 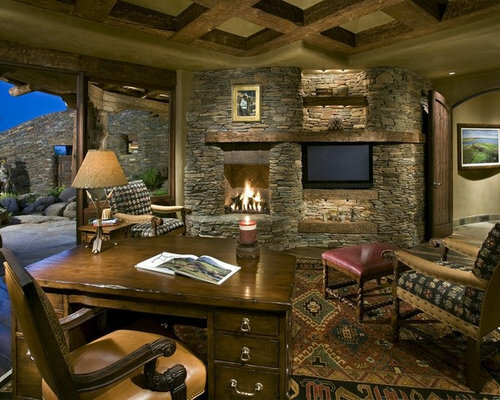 Cozy office with an indoor-outdoor space. Large glass window with beautiful view. 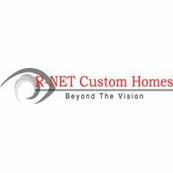 Stone fireplace and build in television.